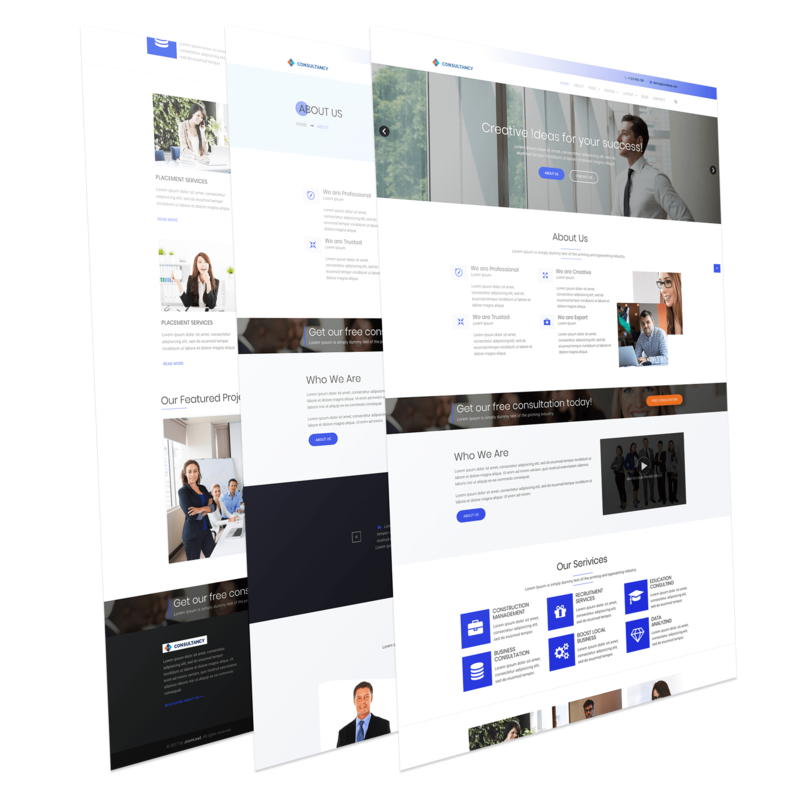 Consultancy is an ultimate Joomla template for Business Consulting and Professional Services website. The template has well-commented code with detailed documentation to make customization based on website needs with minimum effort. Consultancy is based on Gantry5 framework.